The benefits of a happy, healthy smile are immeasurable! 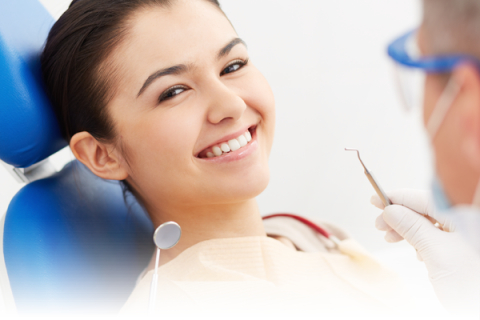 Our goal is to help you reach and maintain maximum oral health. We would like to welcome your child to our office. Our goal is to make every child's visit pleasant and educational. Welcome to the Orthodontist! Please fill out this form completely. The better we communicate, the better we can care for you. 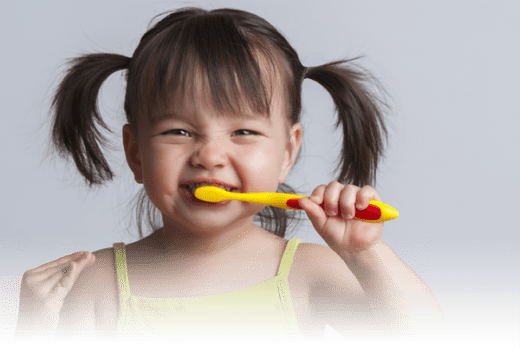 We strive to teach good oral care that will enable your child to have a beautiful smile! 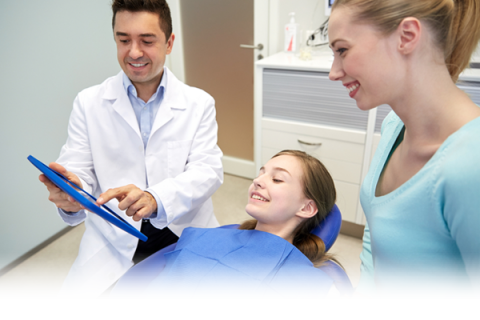 New Hope-Solebury Dental Associates acknowledge of receipt of notice of privacy practices. You may refuse to sign this acknowledgement. Stand in front of a mirror 12"-14" from your face. 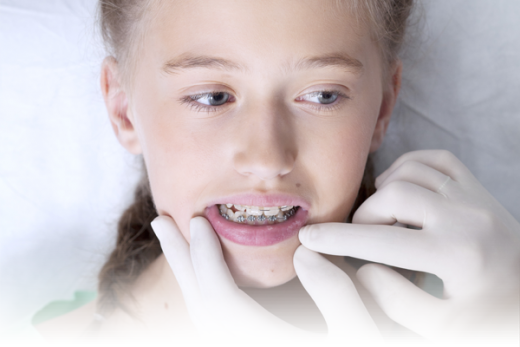 Smile and take time to observe your teeth carefully, then answer the following questions accordingly.